Model 1100 is a Rugged COTS color inkjet printer utilizing the latest generation commercial off-the shelf print engine. This printer will save time and resources with rapid start up times, print speeds up to 36 ppm, by accepting multiple paper sizes, and with optimized photo quality printing. 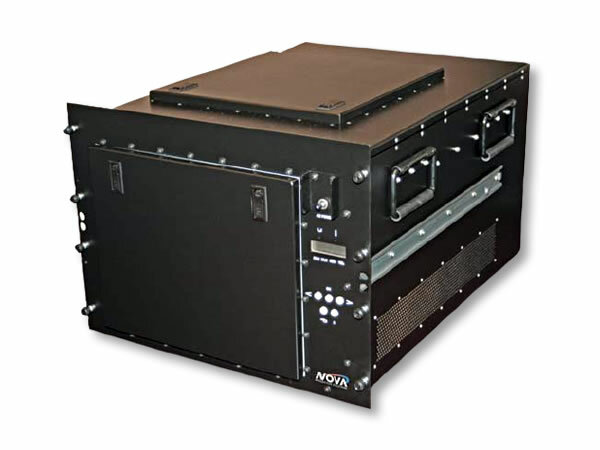 As with all NOVA Integration Solutions (NIS) RCOTS printers, this model leverages many design features/techniques used in NIS’s military tested printer models. 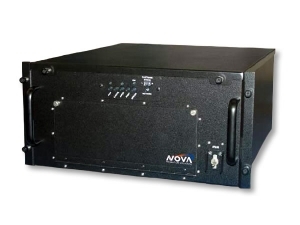 Thus, the 1100 is designed to meet numerous military specifications, is housed in a lightweight and rigid enclosure, and has low power consumption making this unit ideal for a variety of high reliability and harsh environment applications. 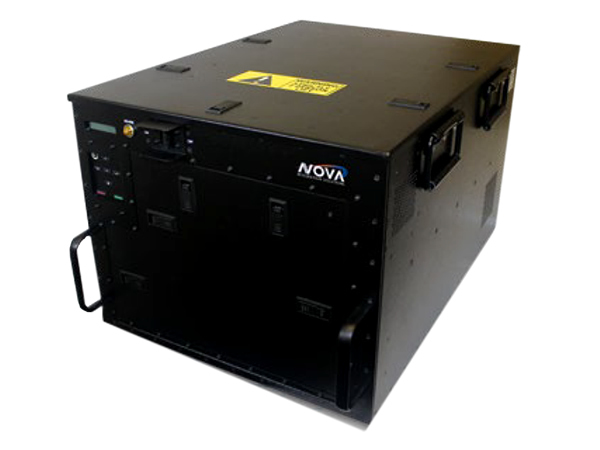 Standard options available include 10-36 VDC input power and 19” rackmount kits. Various I/O and connectorization options are available, custom mounting schemes, and paint color and texture options abound. Taken in toto, the 1100 is truly fit for any application at an affordable price. NOVA is proud that NASA has selected the 1100 for duty aboard the specially-configured 747 that ferries the Space Shuttle from Edwards Airforce Base (CA) to Cape Kennedy (FL). The Model 1100 is a MIL-grade product and designed to meet the follow specifications.